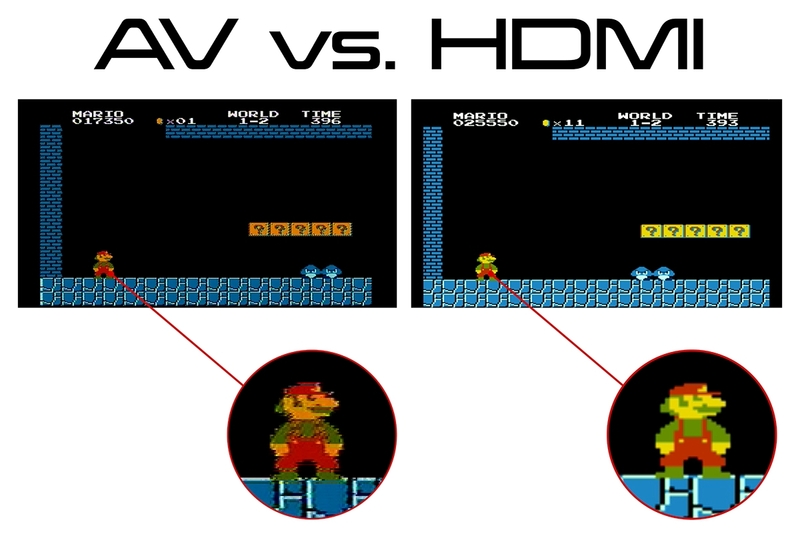 Step up your retro-gaming experience and relive three classic systems like never before, in crisp 720p resolution! The SR3® Plus is the premium top loading console for all of your original NES®, SNES®, and Genesis® games. Custom built with three cartridge slots, six controller ports, and now with HDMI® compatibility!